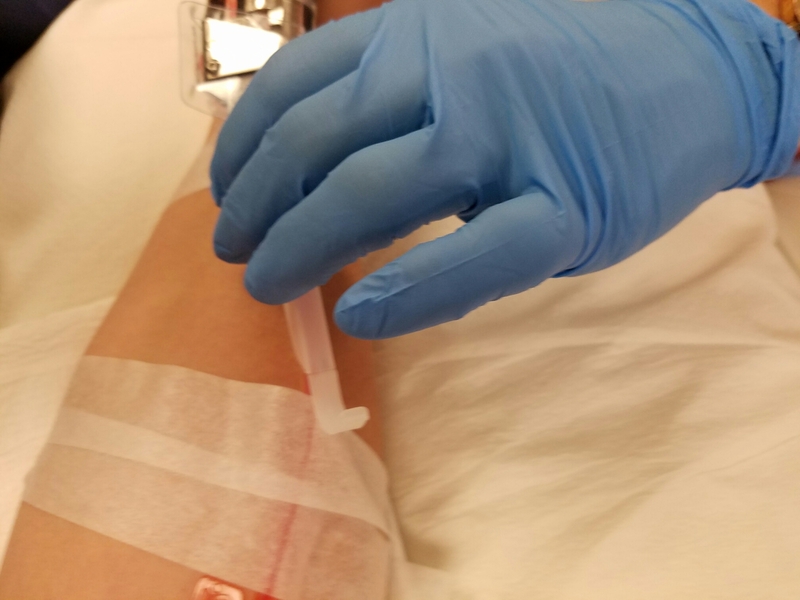 I spent the morning watching Sherlock Holmes, while hooked up to a machine that takes my blood out of one arm and removes the platelets and then send the red cells and plasma, etc. back in the other arm. 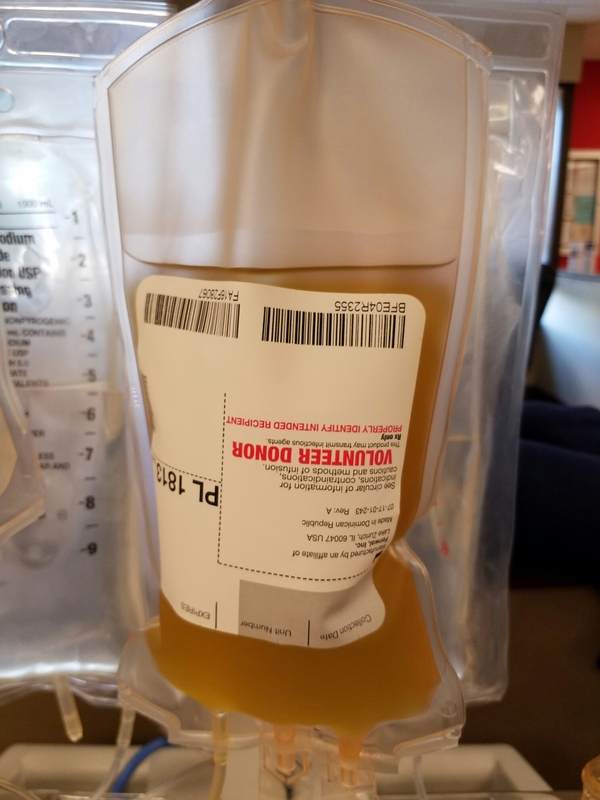 It takes close to 2 hours most times but the results are a bag of platelets that can be used to help a cancer patient, a kid with ITP, and any number of other health needs. If you aren’t up for that you can always just donate whole blood. It helps people too! I lost my best friend to cancer when I was 11, and my sister had ITP when she was in elementary school. I currently have multiple friends who are being treated for cancer or other issues that require transfusions. It is the least I can do to sit in a chair watching a movie for a few hours knowing it can help improve or even save a life. Think about it. ← So I have been thinking….